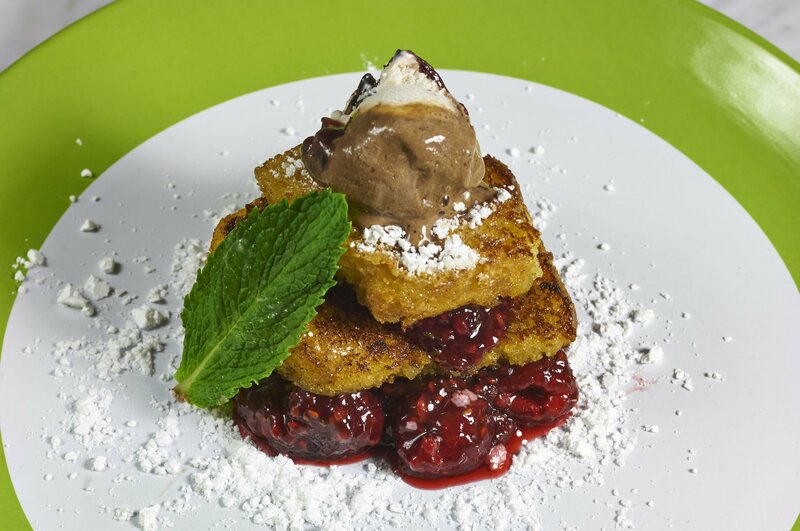 The holidays are all about indulging in the delicious, decadent food of our families’ traditions. 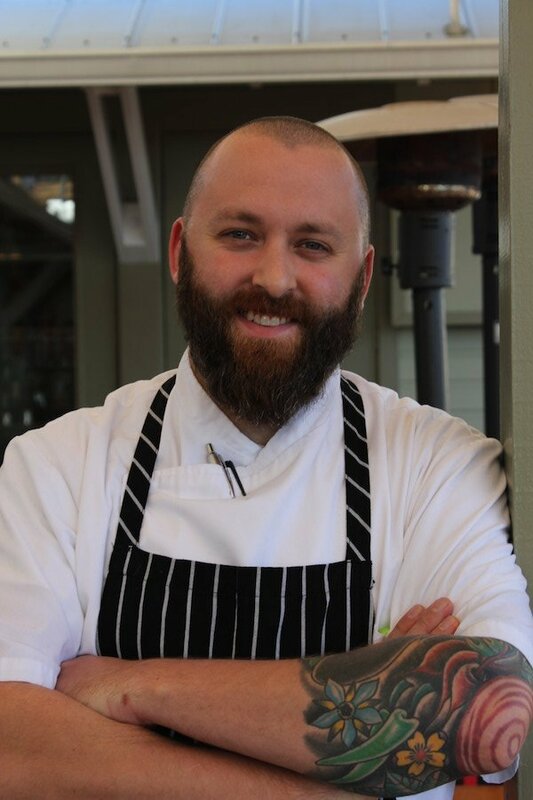 Chef Derek Langford of Bud & Alley’s graciously shared some holiday memories and an especially celebratory recipe to enjoy this season. Chef Langford grew up in North Georgia, in a town called Winder just outside of Athens. His family has always been very tight-knit and therefore always enjoyed holiday dinners collectively. As he said: “it was a time when we could all just settle down and be together.” The centerpiece of these meals was a bird and there were also root vegetables from the garden on the table. These memories of food binding and bonding folks is what made Derek actually want to pursue a culinary career. He began working in kitchens as well as on a few farms in north Georgia, bringing him closer to the seasonality of food and helping him understand and respect where all our food comes from. 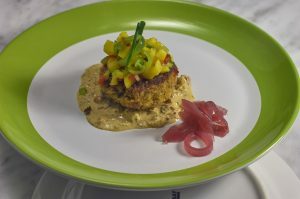 Chef Langford likes this recipe for the wintertime. The vegetables and pomegranate dressing go great with fish, poultry and lamb but are especially festive with roasted duck. Season the duck inside its cavity with salt and pepper. Stuff the duck with the orange, apple, and rosemary. Using kitchen string, truss the duck’s legs closed. Place on a roasting rack in a roasting pan. Preheat oven to 425 degrees. Place duck into oven for 10-15 minutes until a golden color. Reduce the heat to 350 degrees and cook the duck to a medium rare. This will be about 45 minutes or until the juices in the fattiest party of the duck is a pale rose color. Let rest for 10 minutes before carving. Toss the vegetables in olive oil to lightly coat them. Add the thyme and bay leaves. Season with salt and pepper. 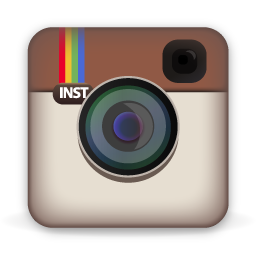 In a 350 degree oven roast the vegetables for about 15 minutes or until the vegetables have a light caramel color. Clean the pomegranate by cutting it in half and hitting the hull with the back of a spoon over a mixing bowl to remove the seeds. Discard the hull once seeds are removed. Combine the pomegranate seeds with the sherry vinegar and tupelo honey and then slowly whisk in the olive oil. Season with salt and pepper to taste. Toss the vegetables with the dressing. Finish them with chopped parsley and chives if you desire. Enjoy every bite and every moment together with those you love most. 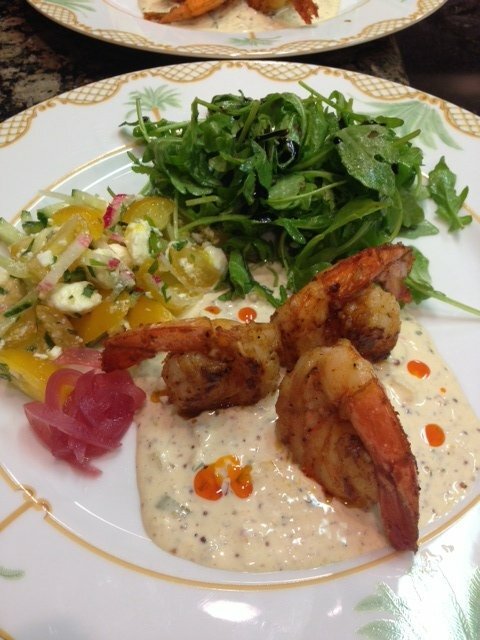 We are excited to announce a new way of fine dining on 30A. 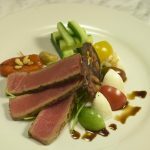 While our area’s many restaurant options are abundant, vacationing and special occasions often call for other exclusive culinary experiences. 30afoodandwine.com is collaborating with one of the area’s premiere chefs, Christopher Holbrook, to design incredible private dinners for up to 12 guests. These Signature Events will offer menus with a Gulf to Table theme; highlighting our area’s fresh coastal seafood and beautiful locally grown produce. The first Signature Event was held in Seaside on November 17th and it was an exquisite experience from start to finish. 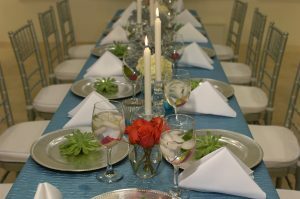 Wonderful wine pairings and a keenly decorated ambiance were further enhanced by Chef Holbrook’s expertly prepared five course meal and the evening was a great success. With conversation and wine flowing, Chef Christopher introduced himself to the guests and conveyed his passion and philosophy for creating menus using our locally sourced products. 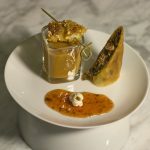 He then presented us with an amuse bouche of Coconut Curry Lobster Bisque served in a shot glass and served with a lobster tempura skewer. The soup was rich and creamy and the bite of crispy sweet lobster perfectly battered and seasoned. 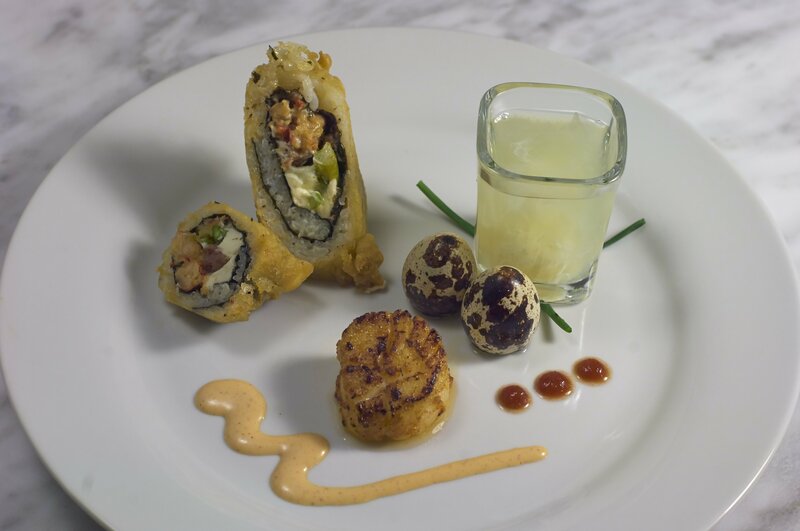 Coconut Curry Lobster Bisque, Lobster tempura skewer. Next was the first course. 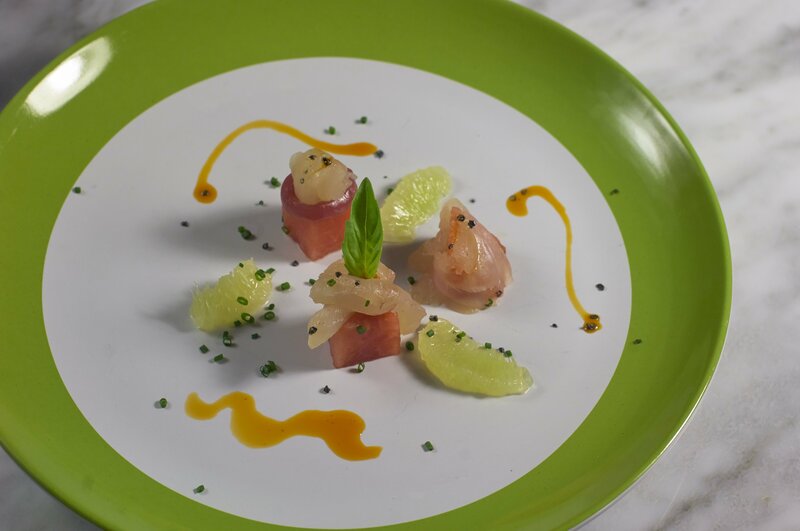 Chef Christopher was excited to share the steps for the components of his Triggerfish Crudo with Watermelon. Lovely, crisp watermelon is soaked with vanilla bean and pressed to create a denser bite. 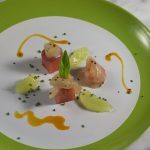 While the delicate flavor of the fish comes through, his dish is also complex – complimented with swirls of heat, acid, and herbs using habanero oil, lime, red onion and basil. The unique second course had the table buzzing with excitement. 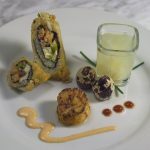 Fresh made sushi – known as the Boudreaux Roll – was made up of blackened grouper, cream cheese and crawfish. It was served alongside a quail egg sake shooter. The chef explained how he simmered ginger beer and sake to produce the warming, spicy shot. The quail egg when added becomes slightly poached. With bemused smiles we eagerly sampled the dish and found they played beautifully off each other: cold and hot, rich and zingy , sweet and spicy. This was a fun course and got the whole table talking. Before long we were rewarded with yet another gem. 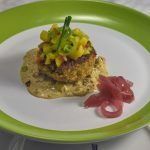 The third course was a crab cake fashioned with copious amounts of smoked crab meat, served with a New Orleans’ styled spicy remoulade and a dragon fruit, mango and star fruit salsa. Again, the balance of textures and flavors on this dish were impeccable. 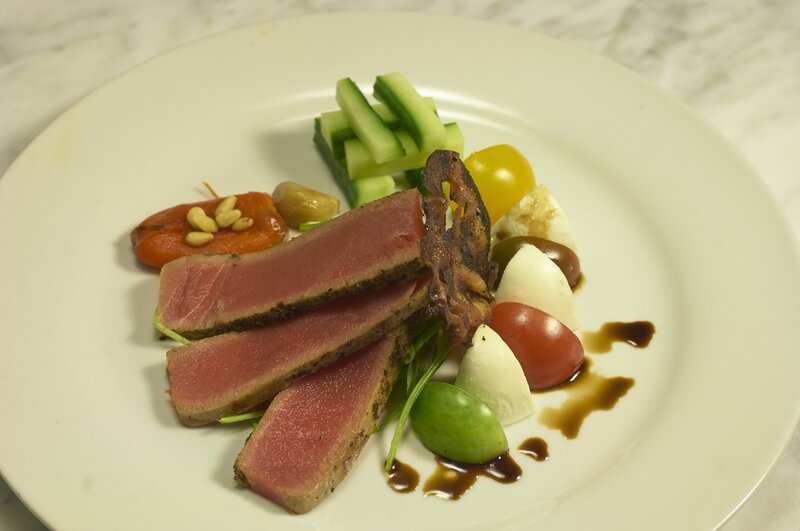 As the crab cake was a heavier course, Chef Chris’s next plate of Seared Local Black Pepper Tuna with mozzarella, heirloom tomatoes, pancetta and basil and an aged cherry balsamic was gentler while still being full of bright and fresh flavor. The tempo and pace to our meal was as skillfully crafted as the food itself. For our last course we were rewarded with a dessert that wowed the whole table. 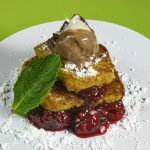 Angel food cake was griddled into French toast and layered with peppery, macerated raspberry compote and a raspberry chocolate truffle ice cream. 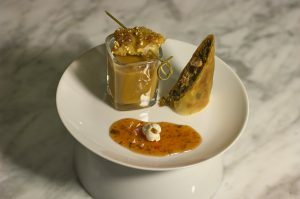 This dish was rich, comforting yet also refined; a real masterpiece. 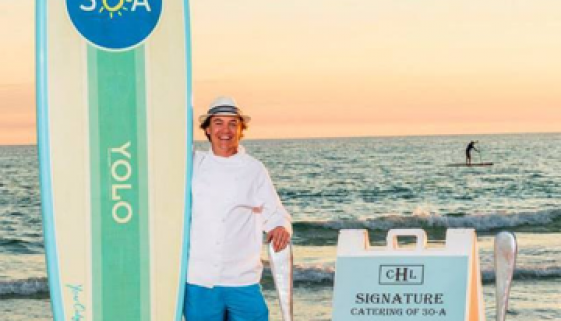 With personal access to one of 30A’s most talented chefs, a menu showing tons of range, creativity and technique and delicious wine pairings for every course, these Signature Events will impress and delight from every angle. The next event is February 7th, 2015 in Seaside and registration is available via invitation only. 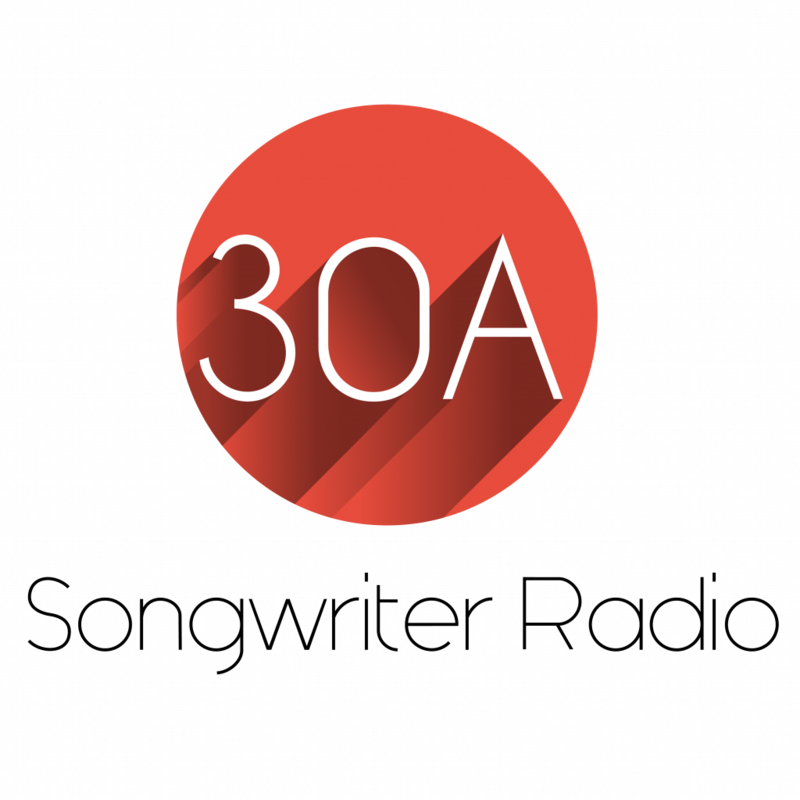 So sign up for 30afoodandwine.com’s newsletter to receive information on how to reserve your seat to this coveted dining experience! Reservations are on a first come, first serve basis and will book up quickly. This year, Seeing Red Wine is partnering with the Destin Charity Wine Auction Foundation to bring one of the areas top events to Seaside the weekend of November 6-9th. The Grand Tasting on Saturday afternoon is currently sold out….but you can enter to win 2 tickets courtesy of 30afoodandwine.com. Just enter on Facebook and we will draw the winner the week of the event. To purchase tickets to any of the other events during the Seeing Red Wine Weekend, please check out all the festivities here. 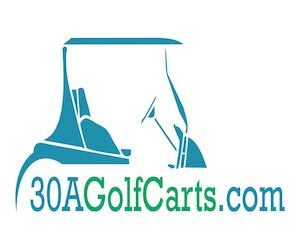 3 for 30a- Back to School!!! 3 for 30a- Summer Heat Wave!